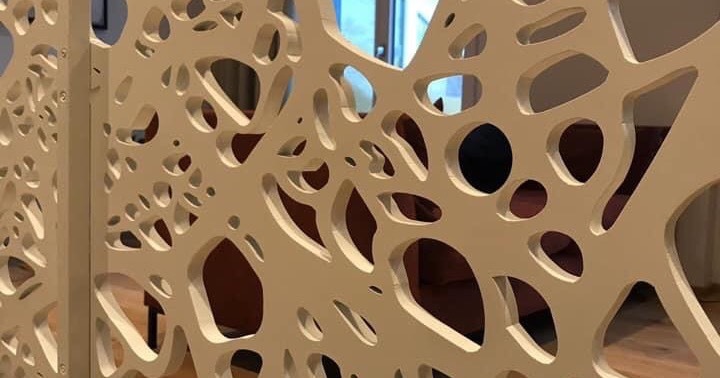 Resysta does not absorb water. 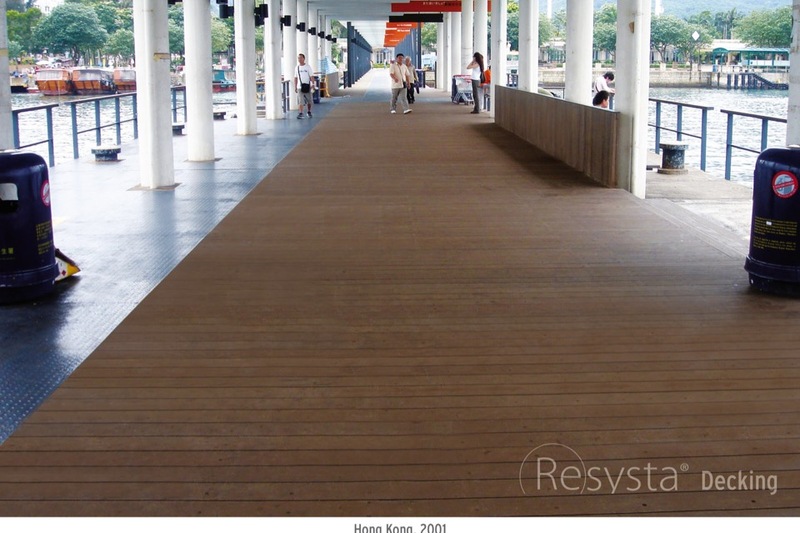 Therefore flaking of the stains or sealing does not occur. 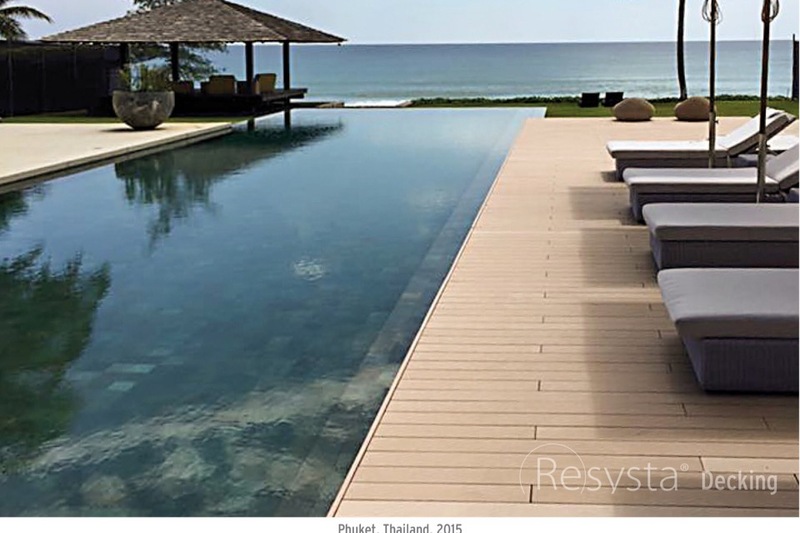 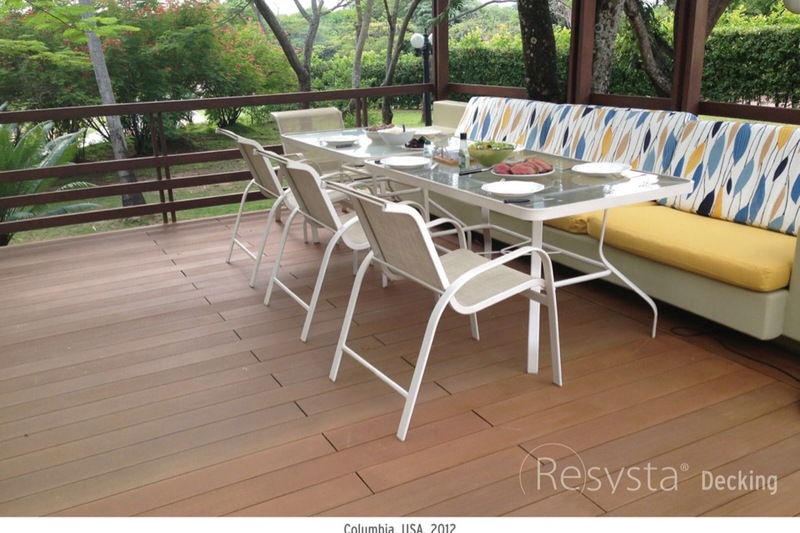 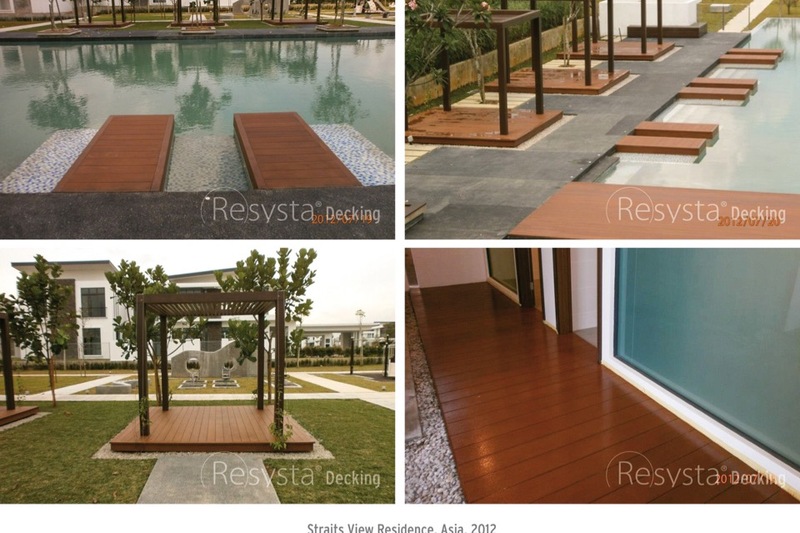 Environmentally friendly Resysta Stains, available in different color shades, offer additional protection and care for Resysta Decking. 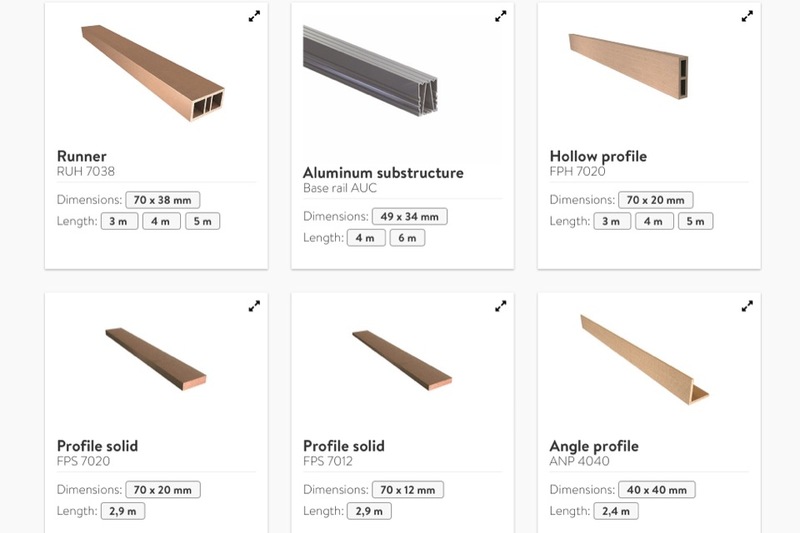 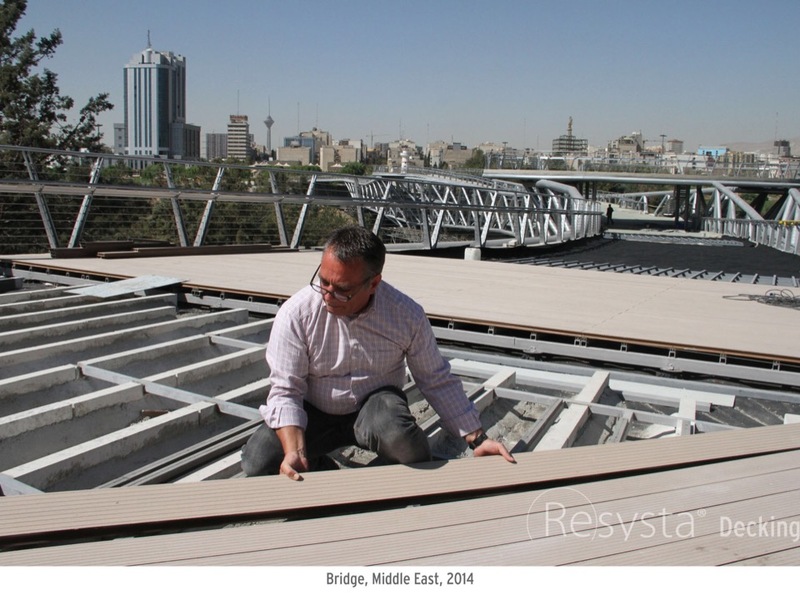 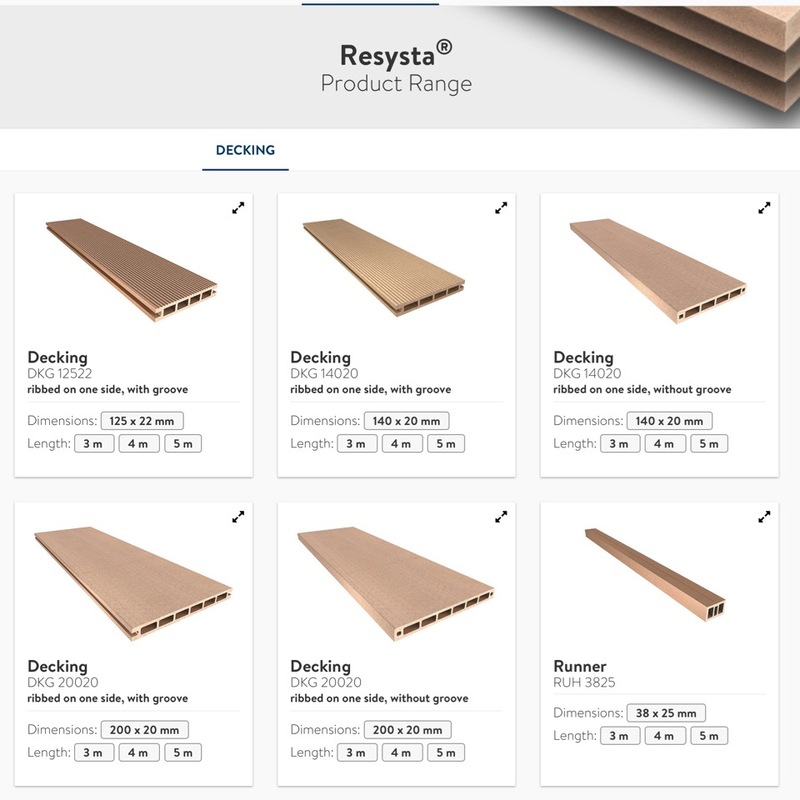 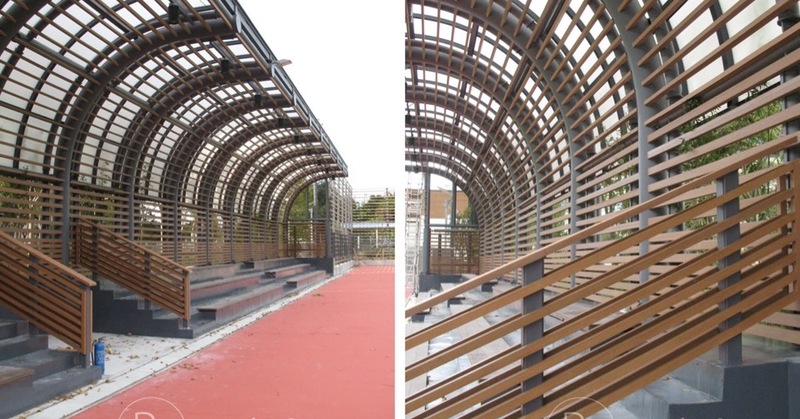 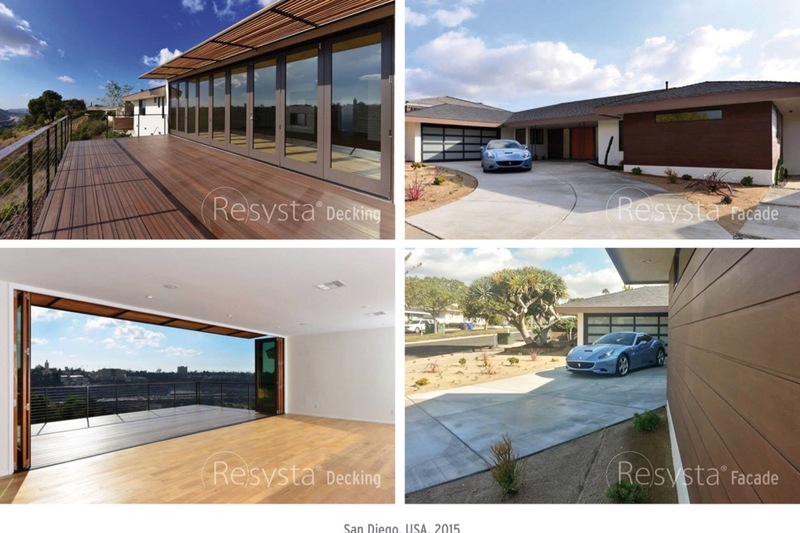 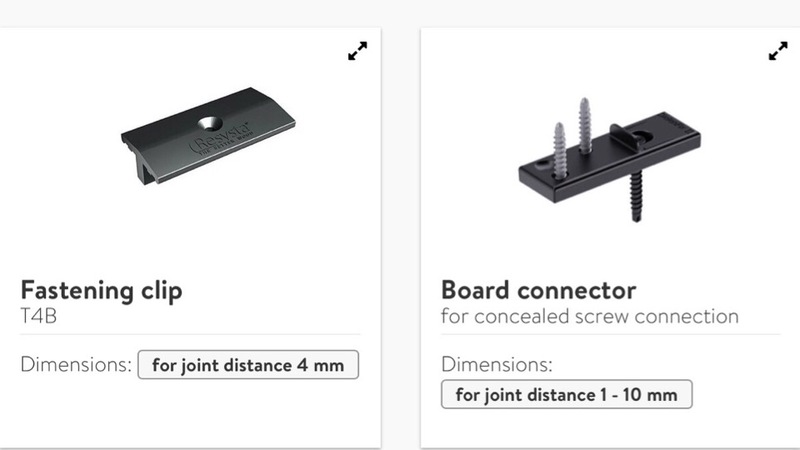 Resysta offers different Decking profiles and installation methods to meet every customers’ demand.